Our magazine “community” No. 4/2017 has been published and can be downloaded from this Webpage. 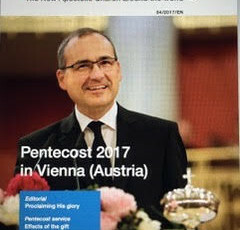 Print copies will be distributed in the congregations. Also this number offers good Christian reading. 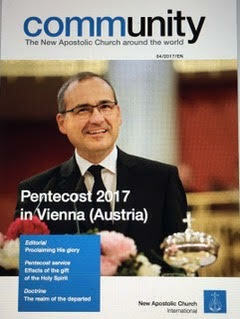 An editorial and report of a divine service by Chief Apostle Schneider. 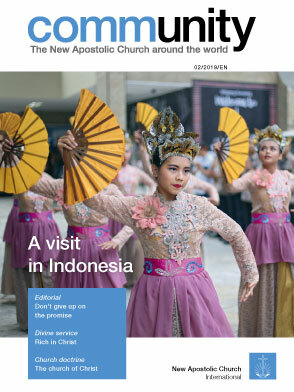 Reports from America, Asia and a children’s corner besides interesting elaborations on doctrinal subjects. 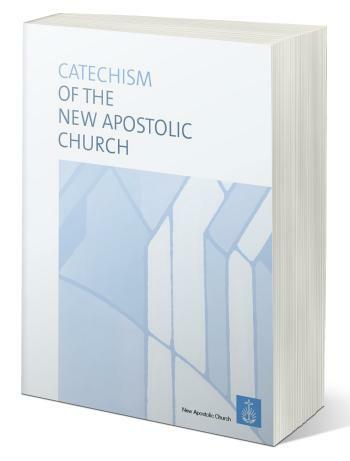 If you wish a personal copy, free of charge, please send us your address.